Wouldn't it be nice to call this place home? I know I wouldn't mind one bit! 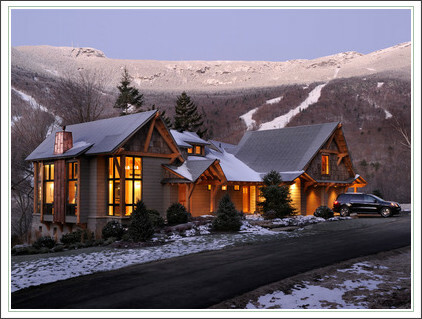 Sign up here for your chance to win the HGTV Dream Home! You can sign up here once a day and you can also sign up here daily. That's 2 chances a day! Enter now through February 18.